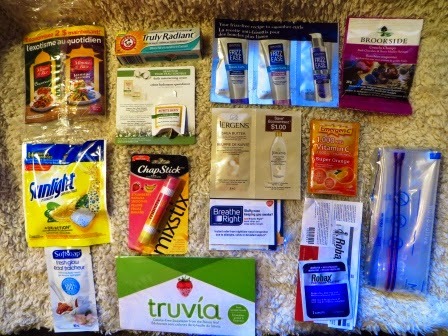 A couple weeks ago, I had answered an emailed survey from SampleSource and there was a box of goodies waiting for me when I got home today. 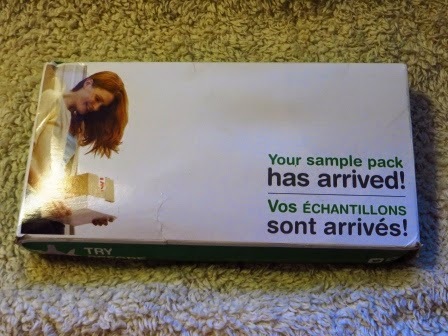 This is the third box of samples I've gotten from them. Chapstick lip balm - strawberry + banana smoothie - I like it!